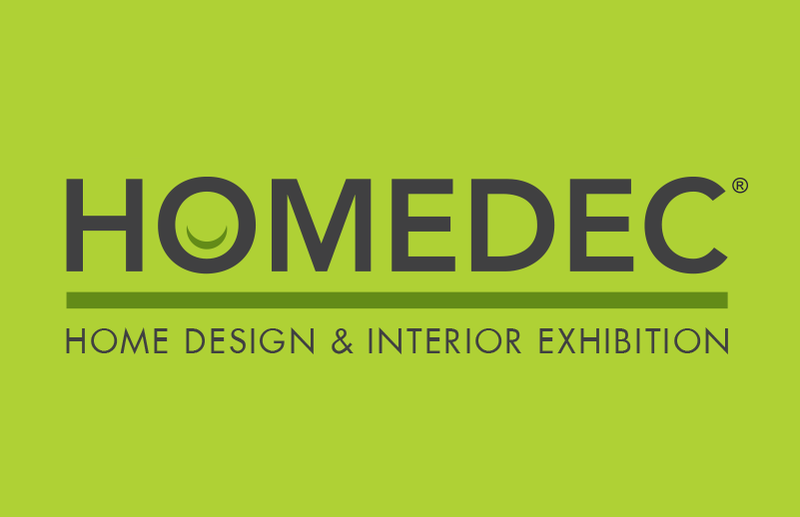 HOMEDEC returns this 28 April till 1st May at Kuala Lumpur Convention Centre. HOMEDEC is organised by award-winning organiser, C.I.S Network Sdn Bhd and has grown over the years and now with over 1,100 booths from 400 companies, which will bring about exclusive deals from the product lines such as decorative, audio visual ,home theatres, baths, beds and many more. Here are some fun highlights this year. HOMEDEC Forum at SALEBRATION Initiated since 2015, the HOMEDEC Forum is held concurrently in HOMEDEC as a platform to provide a solution-centric discussion for homeowners alike to settle all the questions and doubts for home renovation, refurbishment, decoration and Feng Shui and more! MARKETPLACE by KITCHEN SHOP Located at Hall 1, the newly added HOMEDEC Marketplace by Kitchen Shop is a centralised zone that showcases top brands from dining, kitchenware and houseware essential. Visitors here can expect to be spoilt for choice with a selection of featured brands such as Brabantia, Joseph Joseph, La Gourmet, Bialetti and Magimix. On top of that, there will also be a list of activities within the area, guaranteed to make it a wholesome shopping experience.